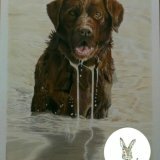 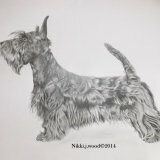 I am Nikki.j.wood ,i create a variety of work from pet portraits to illustrations in high quality pencils,watercolour and pyrography (the art of burning on wood). 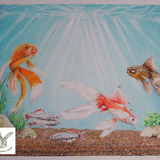 All are one of a kind original pieces from my own imagination or photos,i never repeat a piece,only were stated are they prints. 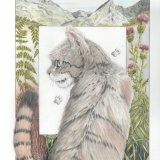 some items are for sale ,in the gallery section ,paypal excepted . 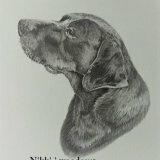 feel free to contact me for commissions price range or for more information via the contact page or direct email:nikki.j.wood464@gmail.com.